A very easy way to make pulled pork in the slow cooker. This is a tangy BBQ sauce. 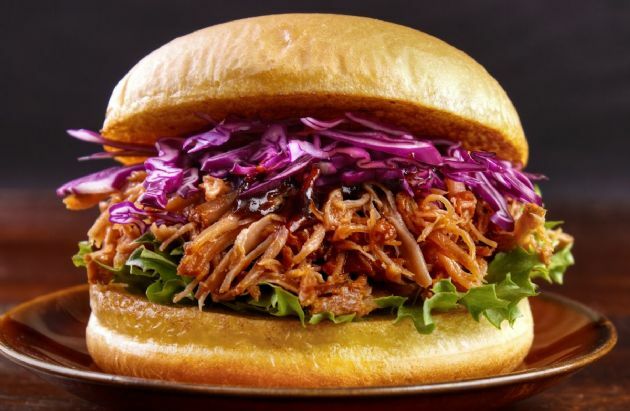 A very easy way to make pulled pork in the slow cooker. This is a tangy BBQ sauce. Great for making sandwiches or using in other recipes. The sauce is good on rice, too. Great flavor, very easy to make definitely needed to thicken the sauce. I also left out the salt as there's plenty in the ketchup and BBQ Sauce.